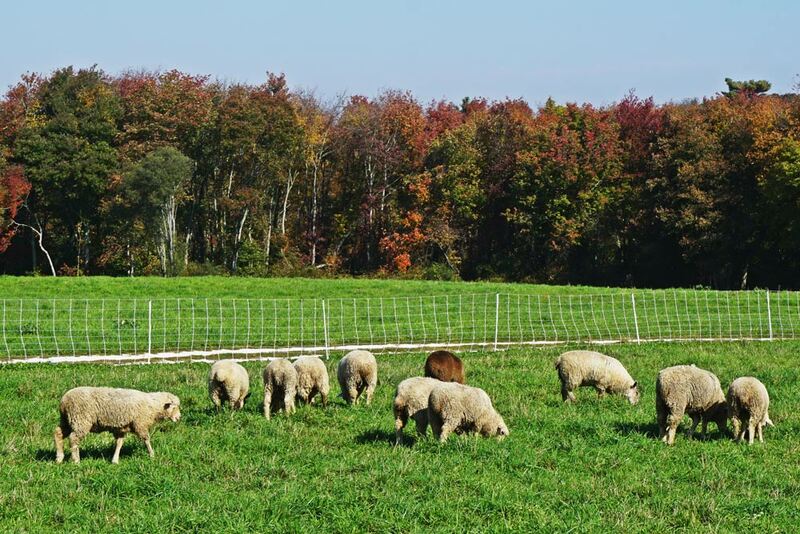 We have 70 acres of biologically active and mineralized fertile soil that feeds our nutrient-rich pastures. 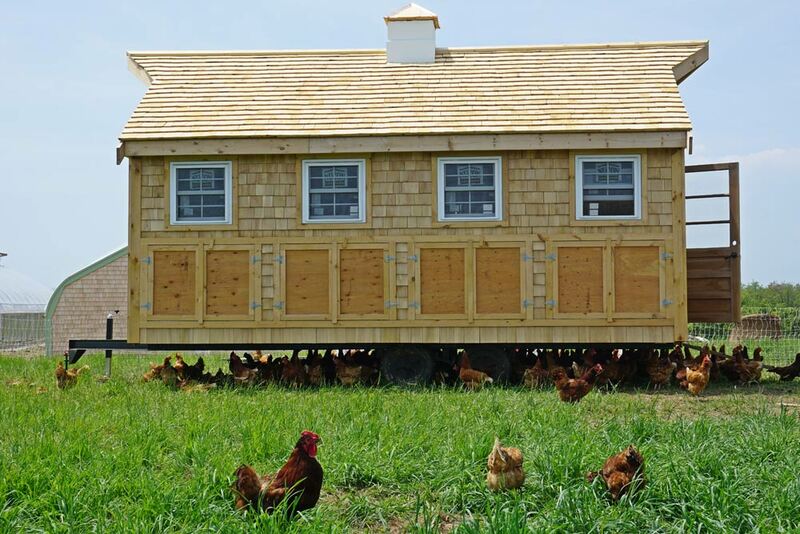 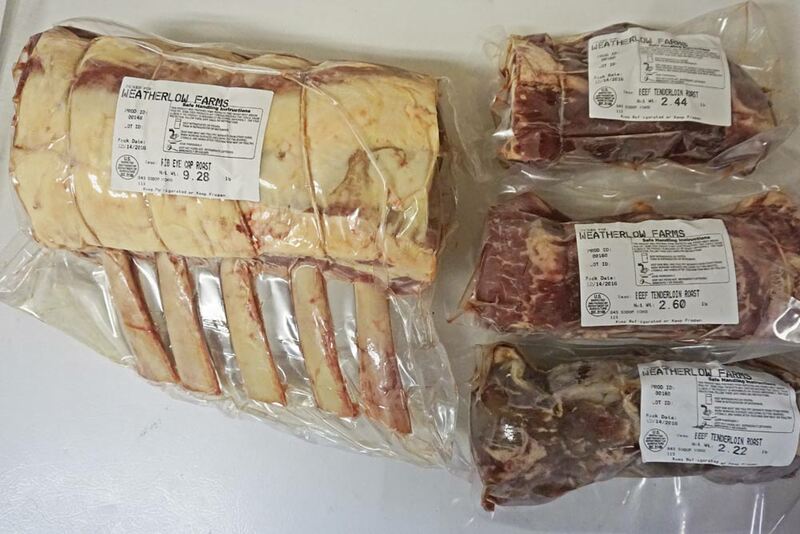 We offer top-quality meats that can only come from well-managed soil, pasture, and grazing. 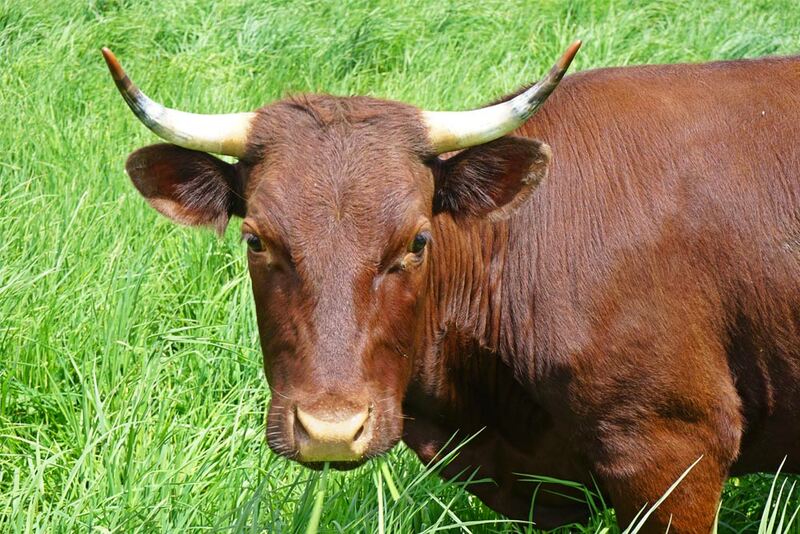 We consider our practices, surpassing organic standards and achieving high concentrations of nutrients in our meats. 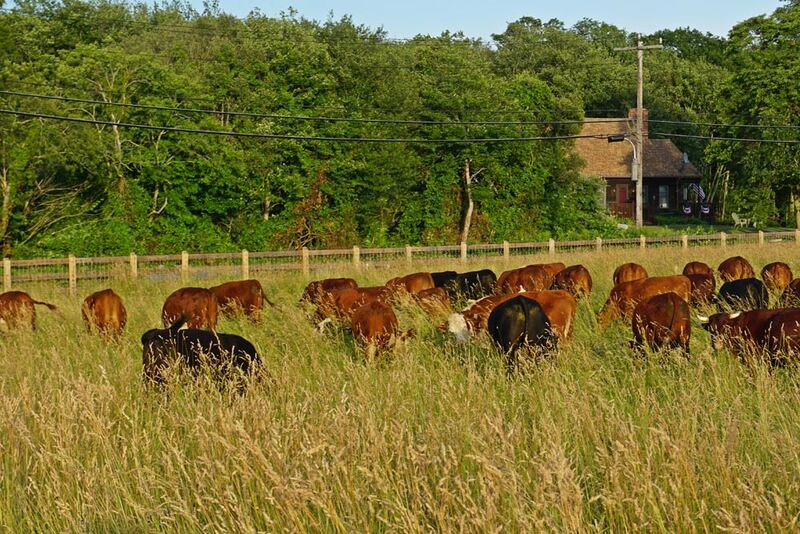 Our animal health program starts in the soil and continues through the nutrition that the pasture plants provide to ensure the health of our livestock, and of course, ultimately to contribute to the good health of our clients.